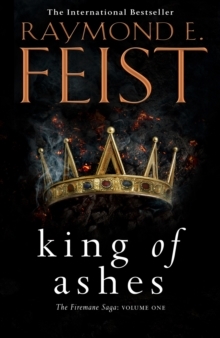 A new novel from internationally bestselling author Raymond E.
Feist. The world of Garn once boasted five great kingdoms, until the King of Ithrace was defeated and every member of his family executed by Lodavico, the ruthless King of Sandura, a man with ambitions to rule the world. 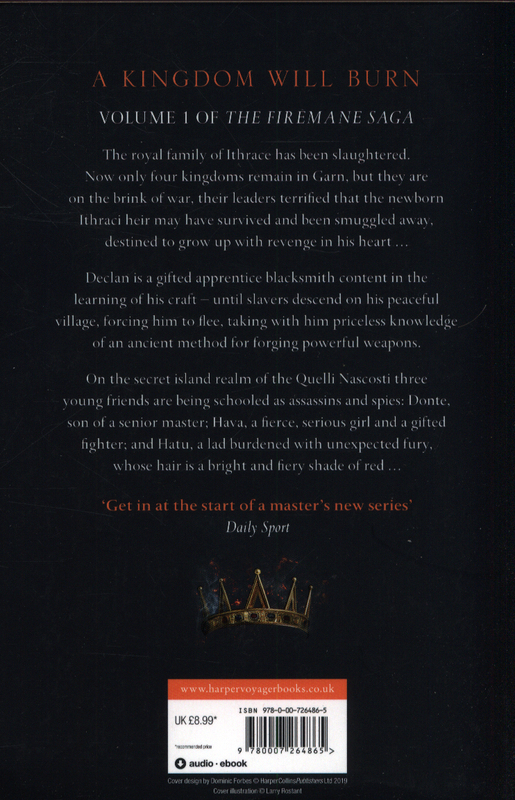 Ithrace's ruling family were the legendary Firemanes, and represented a great danger to the other kings. 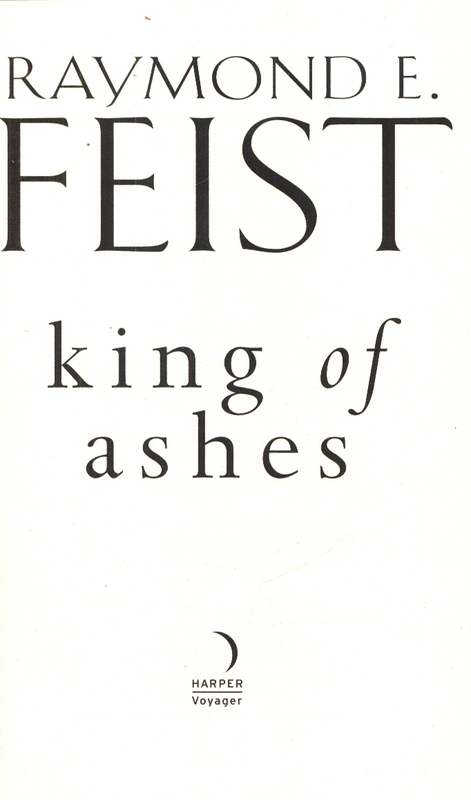 Now four great kingdoms remain, on the brink of war. But rumour has it that the newborn son of the last king of Ithrace survived, carried off during battle and sequestered by the Quelli Nacosti, a secret society whose members are trained to infiltrate and spy upon the rich and powerful throughout Garn. Terrified that this may be true, and that the child will grow to maturity with bloody revenge in his heart, the four kings have placed a huge bounty on the child's head. 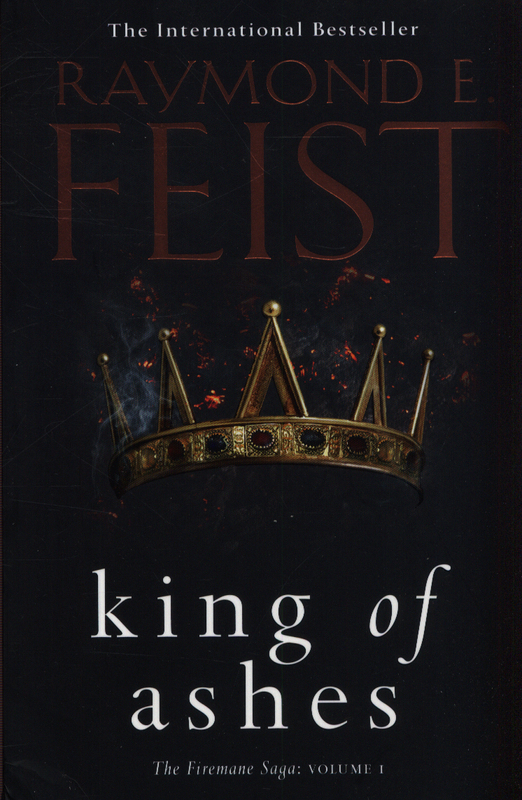 In the small village of Oncon, Declan is apprenticed to a master blacksmith, learning the secrets of producing the mythical king's steel. Oncon is situated in the Covenant, a neutral region lying between two warring kingdoms.